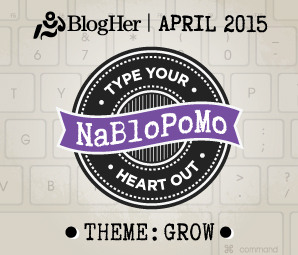 Note: This linkup will be open for the entire month, so feel free to add as many gratitude posts as you choose to write in April! I’m grateful for the opportunity to clean my yard and blog during a lovely, lovely spring day. Alana recently posted… Civil War Sunday – Will the Nation Survive? 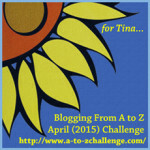 Hi Laurel, First of all, I love it when I see your name before mine in the Ultimate Blog Challenge. I always know something wonderful is just one click away! Love today’s poem. All forms of creativity and the gift of imagination…beautiful. 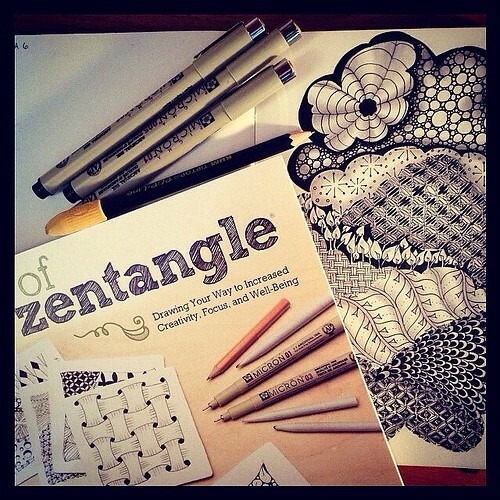 And I absolutely love the Zentangle idea. I must know more. Thank you. Carlease Burke recently posted… Ask A Stage Goddess – How Do I Get Into Voice Overs? Great article. I’ve seen your posts before and I always enjoy them. Gratitude is one of my favorite topics. I’d like to circle back and tie my gratitude posts to your links. Today, I am thankful and grateful for the beautiful weather in Arizona and for my family. I am grateful for the morning sun and for my dog who comes bounding to me the first thing as I wake up. I am also grateful for the thoughtful cup of coffee that the husband prepared. Sounds like a wonderful morning to me! Kathy Combs ( recently posted… Let’s Go Again! It really is! I think we all need to look for a creative outlet. 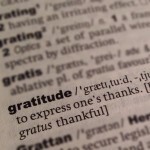 Your gratitude posts have been inspirational for me Laurel so here I am linking my first gratitude post.